Normally, we offer 3 years warranty on our LED lighting fixtures, we can also offer 5 years warranty under specific circumstances. We have mature Q.C. Systems and advanced testing equipment. 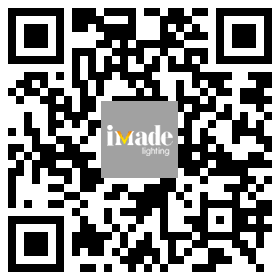 Every single component will be checked before production, each production link controlled by our experienced management, Before delivery, Every lighting fixtures have to pass aging and other tests.